Investors hold cash for a number of different reasons, such as for short-term liquidity needs, capital preservation, and when they’re concerned about the impact that market volatility may have on their portfolios. Depending on the reason, holding the bulk of their cash allocation in traditional cash instruments may not be the best option for investors. A liquidity tiering strategy may help investors gauge how much cash they may actually need in their portfolios based on their goals and objectives, and how much they should consider allocating to higher-returning short duration strategies. Many investors hold more cash than they may need to meet their objectives. Shaped like a funnel, the liquidity tiering strategy below highlights the allocation building blocks and the approximate size of each depending on their goals and objectives. Tier 1, at the bottom, tends to be the smallest and is generally reserved for immediate cash needs and daily expenditures, while the larger Tier II can be used as a semi-permanent asset allocation; here, investors may consider actively managed short-term strategies to enhance their return potential versus traditional cash strategies. Finally, Tier III is often the largest of the three: Dedicated return drivers, like core bond funds, can help investors seek to outpace inflation and preserve purchasing power over the long-term. Both Tier II and Tier III come with an escalating modest degree of additional risk versus traditional cash investments. Volatility can be worrisome, but rather than sitting on the side lines by over-allocating to cash, consider moving slightly up the risk-reward spectrum with a tiered approach. 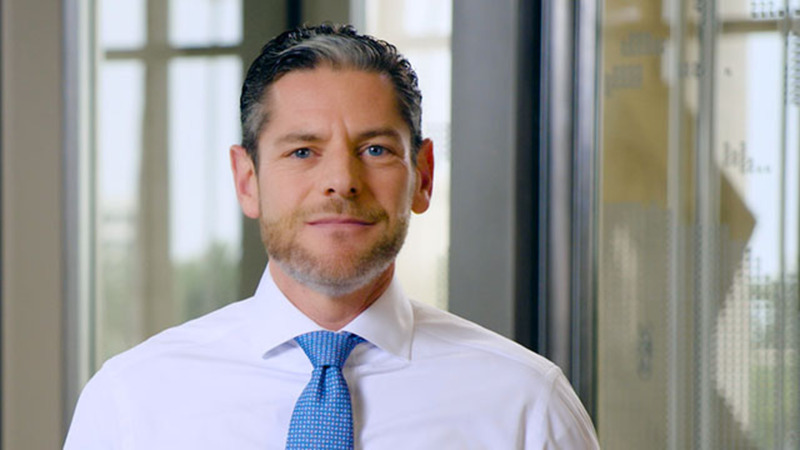 Allocating to diversified, actively-managed short-term bond strategies in Tier II can help investors enhance return potential while still maintaining an attractive liquidity profile. And sticking with return drivers in Tier III, such as actively managed core bond strategies with a global opportunity set, can help diversify equity risk and potentially generate the returns needed for longer-term spending needs. The liquidity tier presented here is based on what PIMCO believes to be generally accepted investment theory. It is for illustrative purposes only and may not be suitable for all investors. The liquidity tier is not based on any particularized financial situation, or need, and is not intended to be, and should not be construed as, a forecast, research, investment advice or a recommendation for any specific PIMCO or other strategy, product or service. Individuals should consult with their own financial advisors to determine the most appropriate allocations for their financial situation, including their investment objectives, time frame, risk tolerance, savings and other investments. Fixed income is only one possible portion of an investor’s portfolio, which can also include equities and other products. Investors should speak to their financial advisors regarding the investment mix that may be right for them based on their financial situation and investment objectives. All investments contain risk and may lose value. Investing in the bond market is subject to risks, including market, interest rate, issuer, credit, inflation risk, and liquidity risk. The value of most bonds and bond strategies are impacted by changes in interest rates. Bonds and bond strategies with longer durations tend to be more sensitive and volatile than those with shorter durations; bond prices generally fall as interest rates rise, and the current low interest rate environment increases this risk. Current reductions in bond counterparty capacity may contribute to decreased market liquidity and increased price volatility. Bond investments may be worth more or less than the original cost when redeemed. Management risk is the risk that the investment techniques and risk analyses applied by an investment manager will not produce the desired results, and that certain policies or developments may affect the investment techniques available to manager in connection with managing the strategy.